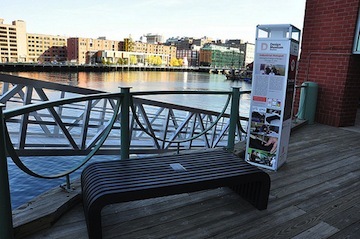 The photo is of the bench my company built for Charlie Burgess, the designer, a student at Harrington College of Design. Thanks for the article and photo. Thank you for writing Jill- we would love to her more mentoring stories if you have them?